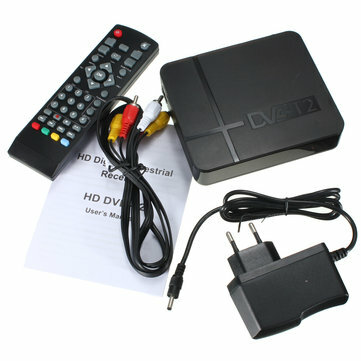 You are looking at a great functional DVB-T2 receiver,you can enjoy full HD1080P TV feast at home,so cool! This product does Not support AC3 decoding. Note: It can not be used in Israel.